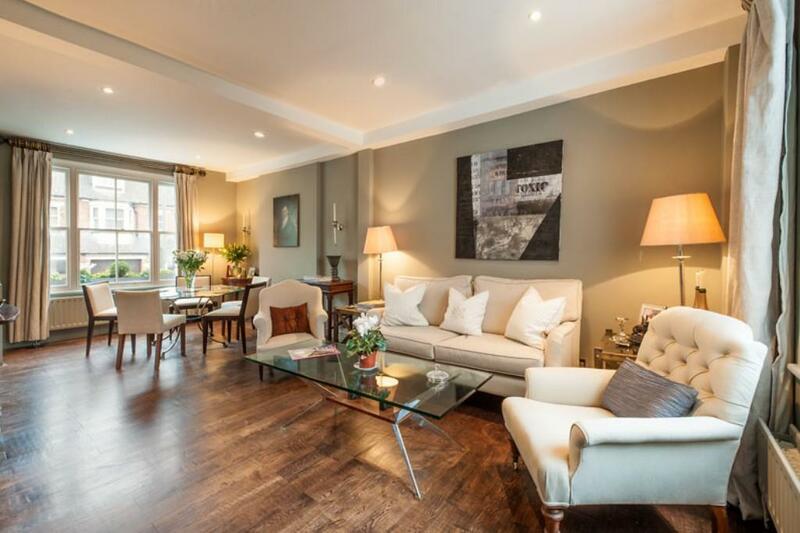 A beautifully refurbished and superbly presented split level two bedroom flat set over the raised ground and lower ground floor of this Victorian building. 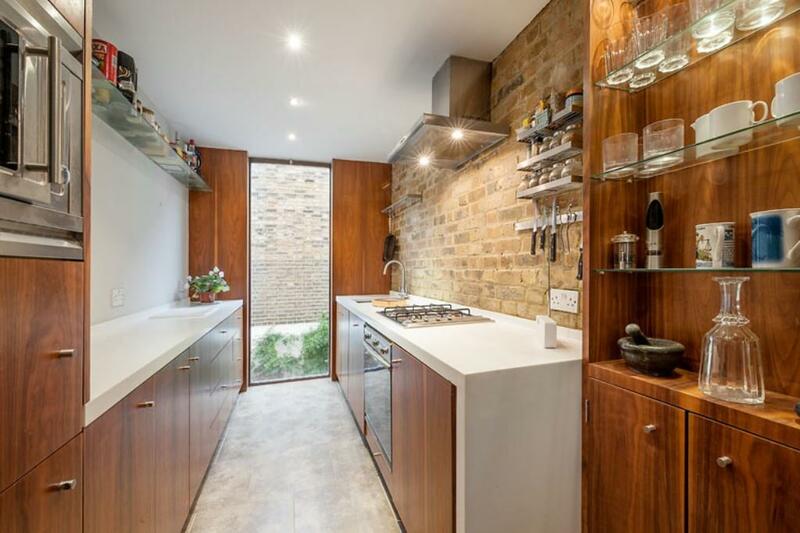 A double reception on the raised ground floor provides excellent entertaining space, with a fully fitted kitchen to the rear. 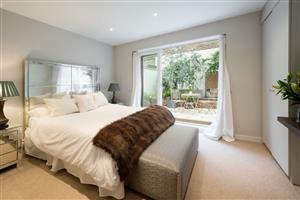 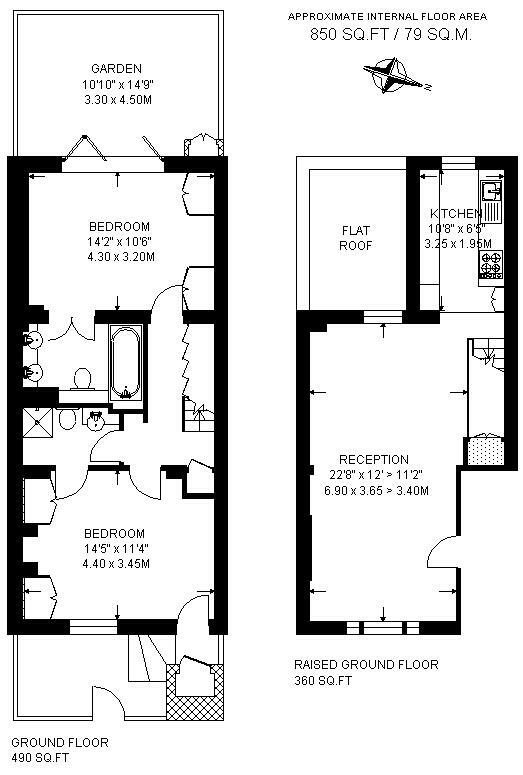 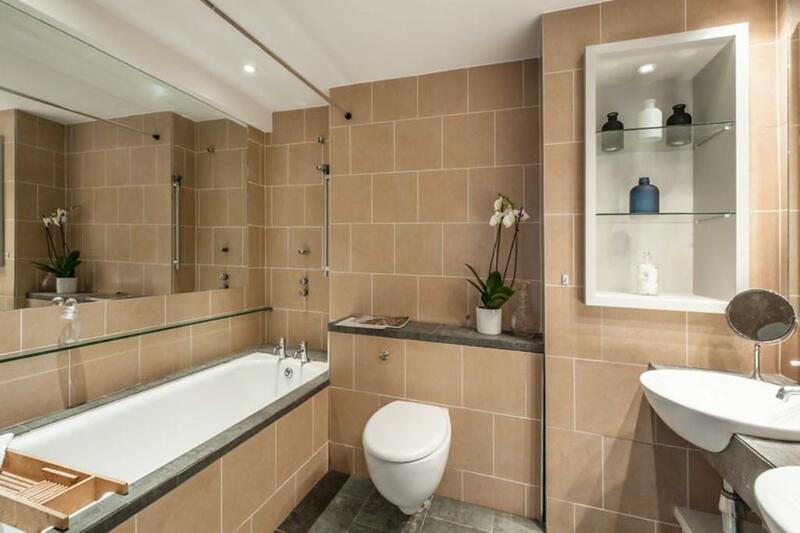 On the lower ground floor two double bedrooms are served by a shower room and a luxuriously appointed bathroom. 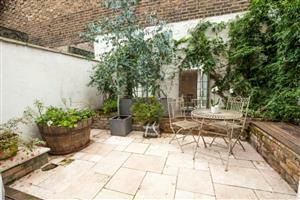 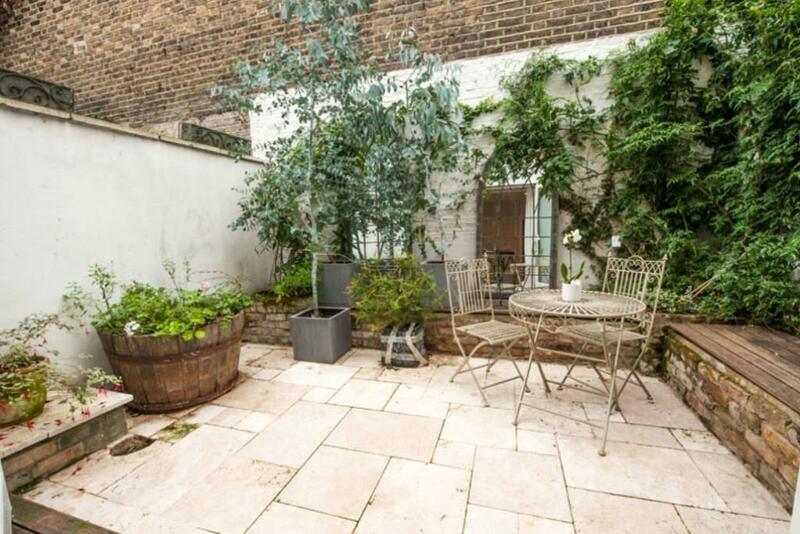 The property further benefits from a landscaped, west facing patio garden.